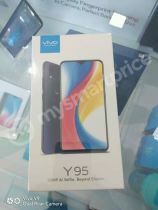 China's phone manufacturer VIVO,expected to launch a new phone called Vivo Y95 to their latest Y series shortly.Although no official information about Vivo Y95,its promo images and retail box of this phone have already gone online. 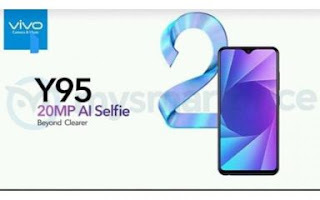 The Vivo Y95 will have a Halo FullView display, according to the promo image and the retail box.The picture shows that there is water drop style notch on top of display so it has aspect ratio of 19: 5: 9, but size of the display of the phone is still unknown.Another key feature is phone's front camera.Its front snapper is equipped with 20MP AI camera.Unfortunately,there is no details about its rear shooter,but it will definitely feature a dual sensor setup.The reports also claims that the handset will be equipped with 4030 mah battery. 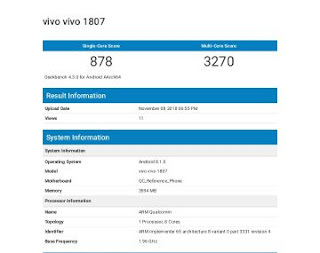 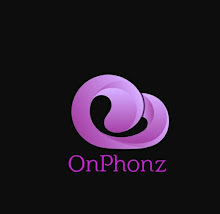 Apart from above details,the Vivo Y95 also visited the benchmarking site Geekbench.The benchmark test reveals it's processor will have Snapdragon processor with 1.9GHz click speed and 4GB of RAM.It will be powered by Android 8.1 Oreo based Fun touch Os.As per reports the phone will be launched soon including India.